Michael obtained his degree in Mechanical Engineering from the University of Limerick. From 2009 to 2013 he was a Walsh Fellow in Teagasc Moorepark. He undertook his PhD in the areas of simulation and optimisation within the Department of Mechanical Engineering in the Cork Institute of Technology. 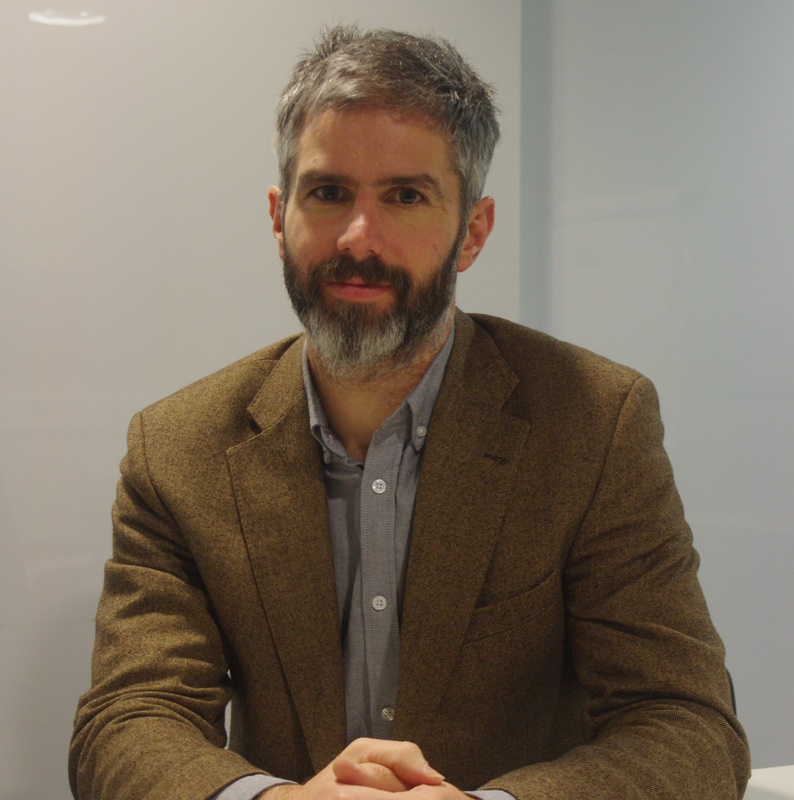 Michael is principal investigator and task leader on multiple National and European research projects with state bodies, academic institutes and industrial partners. He is a reviewer for Journals such as Applied Energy, Computer and Electronics in Agriculture, Energy Strategy Reviews, Electrical Power and Energy Systems and Sustainable Cities and Societies. Since 2013 he has been a full-time lecturer in the Department of Process, Energy and Transport Engineering in the Cork Institute of Technology where he lectures in modelling and simulation related topics. Research Interests: Agricultural Engineering, Building Simulation, Energy Systems Modelling, Optimisation, Machine Learning, Microgrids, Dairy Production Optimisation, Demandside Management, Energy Storage. Teaching: Energy Systems Modelling INTR8021, Control and Instrumentation CHEP7004, Energy Systems Control MECH8003, Automatic Process Control CHEP8004, Microcontroller Applications ELEC6035. Andrew is a Mechanical Engineering graduate from the University of Limerick. In 2007 he received funding from the Irish Research Council for Science Engineering and Technology (IRCSET) to undertake a PhD with the Wave Energy Research Team, University of Limerick. The project extensively utilised Computational Fluid Dynamics coupled with experimental testing to optimise an impulse turbine for use in an Oscillating Water Column application. In 2012 he began lecturing in the Department of Mechanical, Biomedical & Manufacturing Engineering, Cork Institute of Technology. Andrew has been principal investigator on a number of researh projects and has supervised several PhD students to completion. He is a reveiwer for journals such as Mechanical Sciences (MS). Research Interests: Computational Fluids Dynamics, Finite Element Analysis, Fluid-Structure Interaction, Renewable Energy Technologies, Turbomachinery Modelling and Optimisation, Offshore Power Conversion. Teaching: Mechatronics System Design MECH8014, Computational Solid Modelling MECH9001, Engineering Dynamics 1 MECH7013, Engineering Dynamics 2 MECH8013, Computational Fluid Dynamics MECH9002. Paul is a Chartered Engineer, holds an honours degree in Mechanical Engineering from Queens University Belfast, a Masters Degree in Building Services Engineering at Brunel University and completed a PhD in Experimental Fluid Dynamics with the Institute for Energy Futures also at Brunel University. He spent 10 years working in industry in both design and project based engineering roles working for multi-national companies across Europe developing low energy technology solutions for building and process systems. 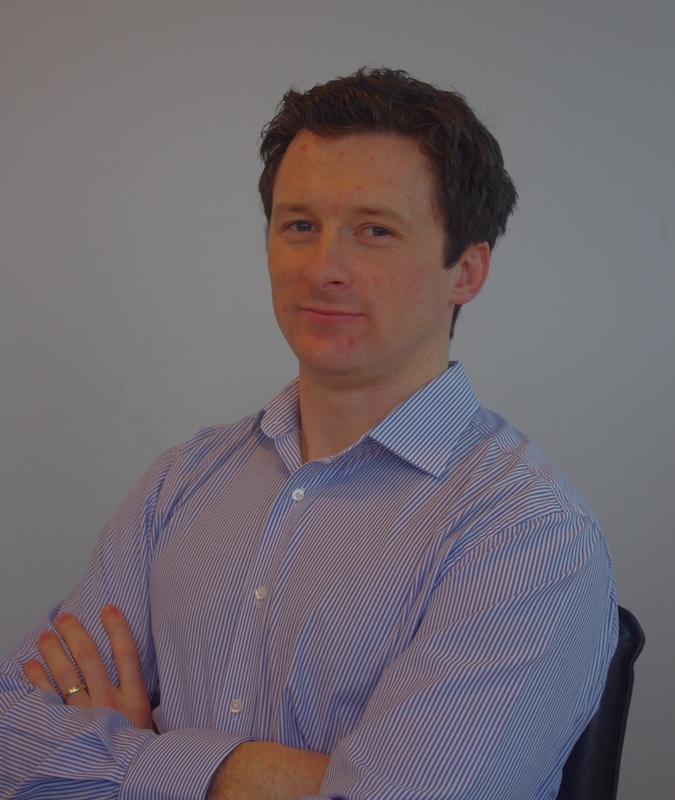 Since 2010 he has been a full time Lecturer in Building Energy Systems at Cork Institute of Technology. He is Principal Investigator on numerous research projects and he has successfully supervised a number of PhD students to completion. He was co-leader of Sub Task C for the IEA-EBC Research Program Annex 62 on Ventilative Cooling. He is a reviewer for scientific Journals such as Applied Energy, Energy & Buildings and Building Simulation. Research Interests: Indoor & Enclosed Environments, Energy Efficient Buildings, Ventilative Cooling Strategies, Statistical Turbulence, Particle Transport Modelling, Data driven & Mechanistic Fluid & Thermal system Modelling. Fergus Delaney is a lecturer in the Department of Process, Energy and Transport Engineering. He has a BEng in Mechanical Engineering and a MEng in Environmental Engineering from UCD. He has 20 years lecturing experience and 10 years industrial experience as a site based engineer and project manager. He developed the BER assessor training and the IEE funded TRAINENERGY programme. Fergus was the project manager in the development of the ZERO2020 building and its PV islanded micro-grid. Research Interests: Near zero energy building design, thermal comfort, indoor air quality, PV & battery storage, islanded micro-grids. Teaching: Fluid Dynamics, Thermodynamics, Building Services & Fire Engineering, Process Plant Services, Degree Day Analysis. Teaching: Project Management, Industrial Organisation, Lean Manufacturing. Teaching: Lean Manufacturing, Quality Management Systems, Thermodynamics, Fluid Mechanics, Hydraulics, Mechanics, Computer Aided Design, Materials Selection. Research Interests: Industrial Energy-Water Nexus and Management, Industrial Sustainability, Engineering Modelling, Free Cooling, Thermal Energy Storage, Phase-Change Materials. Teaching: Facilities/Utilities Engineering, Process Plant Equipment, Thermodynamics, Fluid Mechanics, Environmental Engineering, Electrotechnology, Mechatronics, Mechanical Processes and Materials. James holds a degree in Interior Architecture and a PhD in Architectural Simulation form CIT. He is formerly a lecturer in the Department of Architecture in CIT and UCC, and is certified as a European Passive House Designer (CEPHD). James has over 10 years expericence as an industrial designer. James completed his PhD research at MeSSO developing remote cataloguing and measurement techniques for disaggregation of local authority housing stock into representative archetypes to facilitate large scale thermal modelling. James is currently an adjunct researcher, collaborating with MeSSO on industry based design projects. 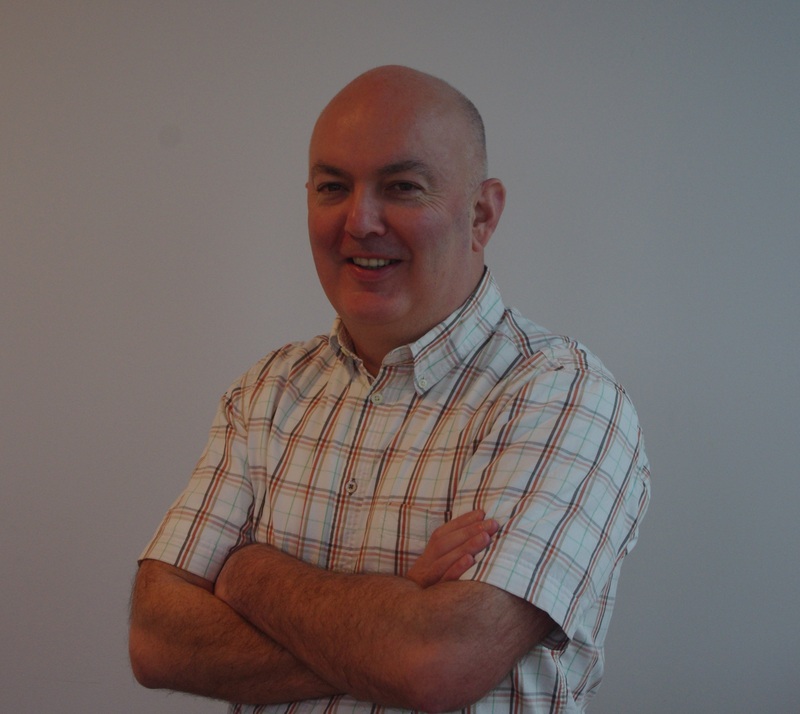 Research interests: Energy Efficient Buildings, Retrofit of Local Authority Housing, Thermal Modelling. Stock Aggregation Modelling, Remote Measurement Techniques. 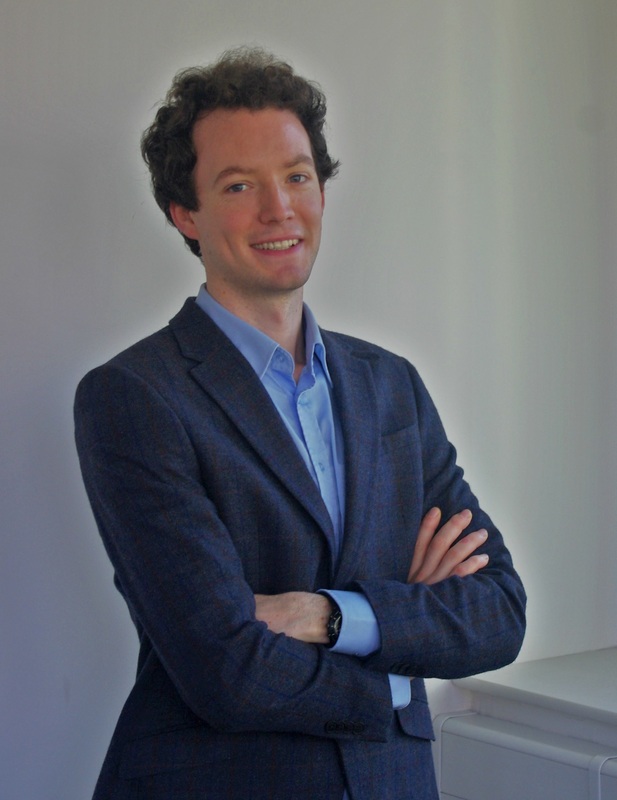 Adam received his Bachelor of Engineering Degree in Sustainable Energy Engineering from Cork Institute of Technology in 2014. Adam is a PhD candidate in the Department of Process, Transport and Energy in CIT under the supervision of Michael D. Murphy and Paul O’Sullivan . Adam’s research focuses on the development of a validated, scalable, and mechanistic whole building energy model. Quang An Phan received his B.Eng in Electrical and Electronic Engineering from Hochiminh City University of Technology (HCMUT), in Vietnam, in 2006. He received his M.Sc in Electrical Engineering from Toulouse Polytechnique. An is a lecturer in Electrical Engineering in HCMUT (currently on sabbatical). An is currently a PhD candidate, under the supervision of Dr. Michael D. Murphy and Dr. Ted Scully at CIT. 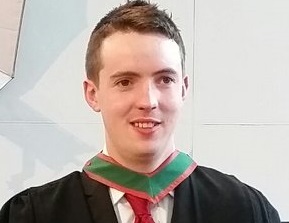 Michael has a degree in Mechanical Engineering from CIT, and was the recipient of awards from Engineers Ireland and the Institution of Mechanical Engineers for his academic performance. 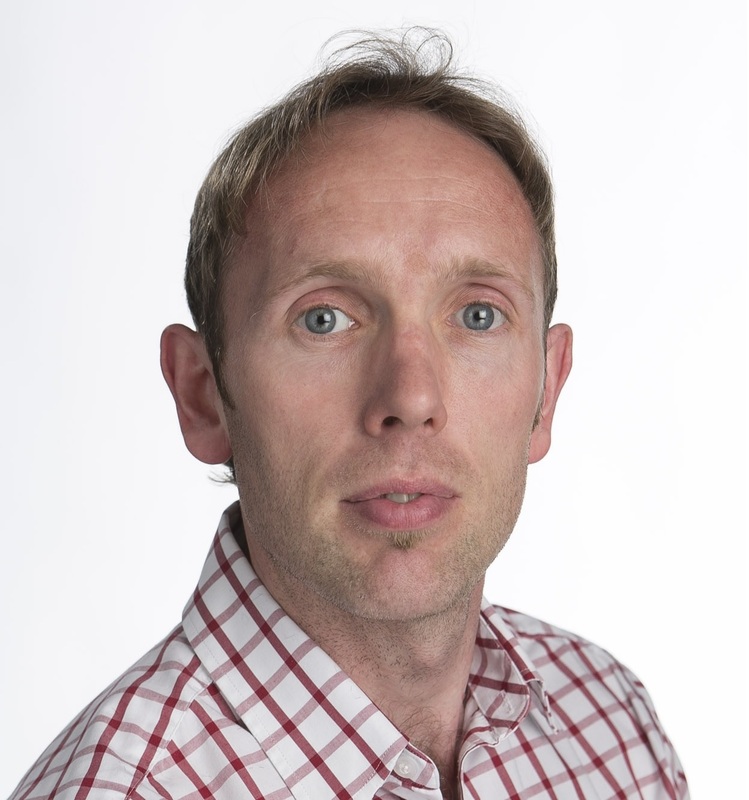 His research is entitled “Precision energy management for dairy farming systems”, and is being carried out in conjunction with Teagasc Moorepark research centre, under the joint supervision of Dr Michael D. Murphy and Dr John Upton. Damilola A. Asaleye received a MSc. Degree in Physics from the University of Ibadan, Nigeria. Her MSc. Research was on prediction of electricity production in Nigeria using Autoregressive Models. 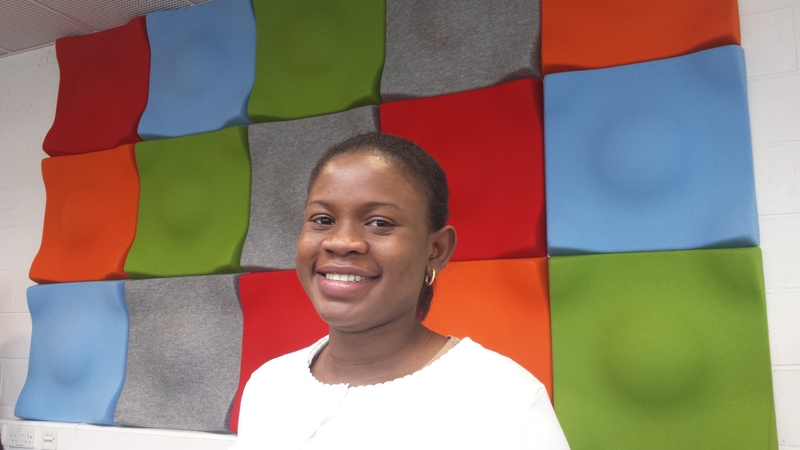 Damilola is currently a PhD candidate, under the supervision of Dr. Michael D. Murphy. Her research focuses practicality driven demand side management. Brian holds a 1st class honours Mechanical Engineering degree from CIT. He is undertaking a PhD in the design and optimisation of a conceptual deep offshore floating vertical axis wind turbine, having received a RISAM Scholarship. His main project objectives are in aerodynamic optimisation of the turbine using numerical modelling, fluid-structure interaction analysis and experimental testing for model validation. Darren is currently a PhD candidate, under the supervision of Dr. Michael D. Murphy. He obtained his degree in Civil Engineering from UCC. Before joining MeSSO Darren worked as an agricultural design Engineer. The Aim of Darren's research is to develop and enable an intelligent system that will apply precision management to whole farm grassland and grazing systems using new modeling and optimisation techniques. 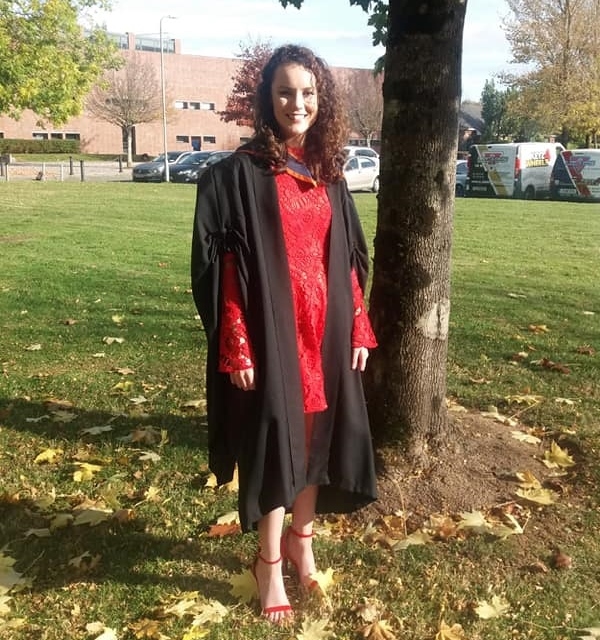 Valerie received her BEng in electronic Engineering from Cork Institute of Technology, and was the recipient of the Intel Women in Technology scholarship throughout her undergrad. She is under taking a PhD entitled “Increasing milking efficiency through application of automation and optimisation techniques” in conjunction with Teagasc Animal & Grassland Research Centre, Moorepark, under the joint supervision of Dr Michael D. Murphy and Dr John Upton. Markus received an MSc. degree in Industrial Engineering from the University of Applied Sciences Karlsruhe, Germany as best of graduating class. In his theses, he conducted techno-economic analyses of innovative commercial energy systems including ice energy storages and absorption chillers. 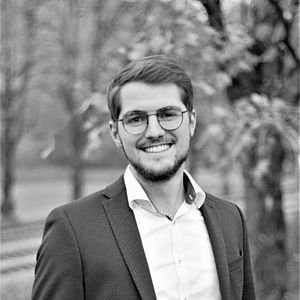 In a cooperative PhD between CIT and the University of Applied Sciences Karlsruhe and under the supervision of Dr. Michael D. Murphy and Dr. Marco Braun, he is currently using mathematical optimisation to determine the economic and ecological potential of industrial demand response. Fan Zhang completed this PhD under the supervision of Dr. Michael D. Murphy in the Department of Process, Energy and Transport Engineering at Cork Institute of Technology. His doctoral work explored the prediction of the milk production for the Irish dairy industry using novel mathematical modelling techniques. He obtained his PhD from CIT, MSc in Computer Science from DIT and BSc in Software Engineering from the University of Beijing. Nazar holds primary degrees in Mechanical Engineering from the University of Basrah and Building Energy Systems from CIT. He is working with PM Group using CFD modelling to investigate particle transport phenomena in cleanrooms with the aim of ventilation rate reduction in ISO 8 cleanspaces. He received a RISAM scholarship in 2013 to undertake a PhD in this area under the supervision of Paul O’Sullivan. Ken holds a 1st class honours degree in Mechanical Engineering from CIT. He received a postgraduate scholarship from the Irish Research Council (IRCSET) and his research focused on developing a Computational Fluid Dynamics model of a floating Oscillating Water Column which can be used as a design tool for device optimisation. His model included complex non-linear interactions such as PTO and mooring interactions. Philip received his BEng in Sustainable Energy Engineering Cork Institute of Technology. Philip received a PhD under the supervision of Dr. Michael D. Murphy and Dr. Ted Scully in the Department of Process, Energy and Transport Engineering in CIT. His research focused on the application of machine learning and data driven regression models to profile water and electricity utilisation patterns in dairy production. In 2018 Philip received the ESAI Postgratuate of the year Award.